There was a change in patient treatment post-PET in 24% of patients, mostly related to additional investigations and therapy. HealthDay News — For an unselected memory clinic cohort, amyloid positron emission tomography (PET) results are associated with changes in etiology, diagnostic confidence, and patient treatment, according to a study published online June 11 in JAMA Neurology. Arno de Wilde, M.D., from the VU University Medical Center in Amsterdam, and colleagues offered amyloid PET using fluoride-18 florbetaben to 866 patients as part of their routine diagnostic dementia workup. Data were included from 476 patients; data were also included for 31 patients with mild cognitive impairment. 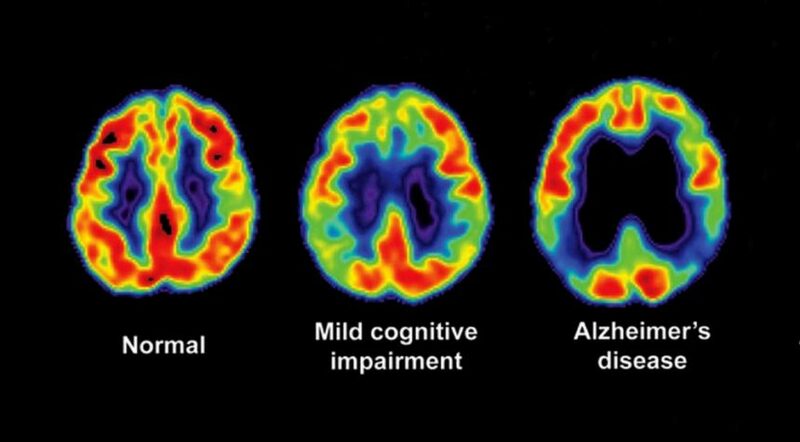 Neurologists determined a preamyloid and postamyloid PET diagnosis that consisted of a clinical syndrome and a suspected etiology for each patient. The researchers found that amyloid PET results were positive for 48 percent of patients. After undergoing amyloid PET, the suspected etiology changed for 25 percent of patients, more often due to a negative than a positive PET result (31 and 18 percent, respectively). Patients older than the typical age at onset (65 years) more often had post-PET changes in suspected etiology than younger patients (29 versus 20 percent). There was an increase in the mean diagnostic confidence from 80 to 89. There was a change in patient treatment post-PET in 24 percent of patients, mostly related to additional investigations and therapy. “This prospective diagnostic study provides a bridge between validating amyloid PET in a research setting and implementing this diagnostic tool in daily clinical practice,” the authors write. Several authors disclosed ties to pharmaceutical and medical technology companies, including Piramal Imaging, which provided funding for the study.